For this reason, some patients require treatment from occupational therapists that specialize in hand therapy. Patty Chichester demonstrates a strengthening exercise. In addition to hand therapists, some OTs continue their education and training to become certified hand therapists. These therapists specialize in treating hand, wrist, elbow, and shoulder injuries. Amanda Duboys, who works at Bacharach’s Linwood satellite, began her career as an occupational therapist in 2003 and became a certified hand therapist in 2009. 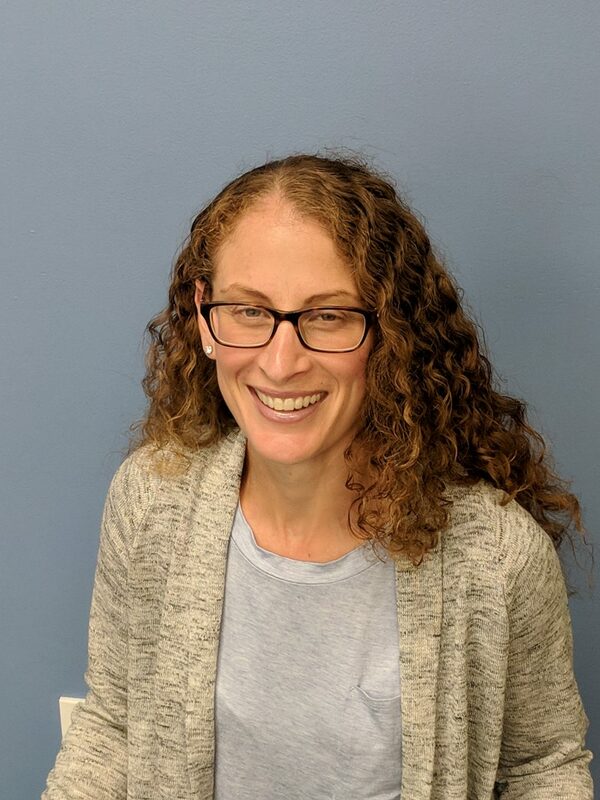 Similar to Duboys, LauraLee Smith OTR/L,CHT, who works in the Galloway therapy center, became interested in hand therapy because of the science involved with the specialty. Laura Lee Smith with several patients. Smith said one of the most interesting cases she has worked on involved a child who was born without a thumb and had her index finger repositioned. 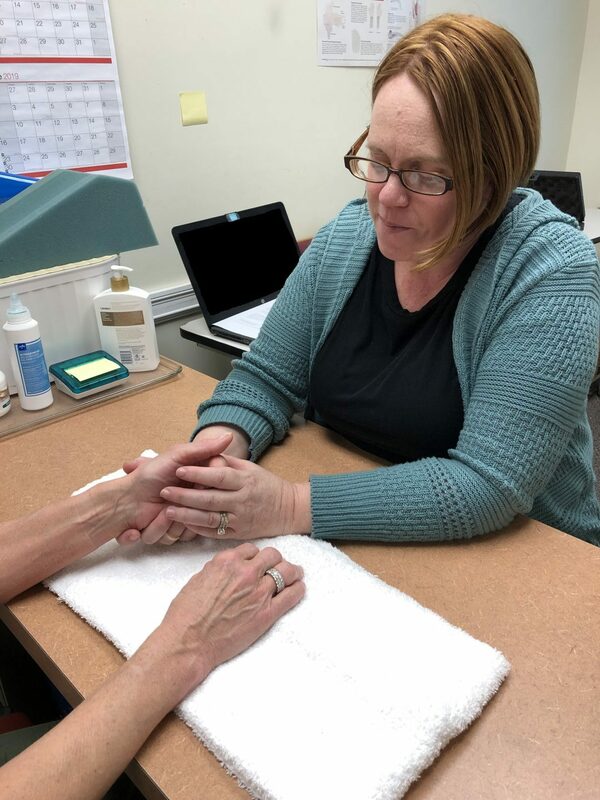 What makes hand therapy different from other specialties is that therapists often get the opportunity to follow their patients all the way through their journey, from surgical intervention through the recovery and rehabilitation process. Because hand therapists and certified hand therapists work so closely with their patients, they are able to customize their rehab plans and techniques based on the patient’s individual needs and goals. Duboys also enjoys helping patients, especially those with distal radius fractures (also known as a wrist fracture, recover. 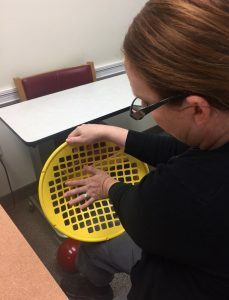 Smith, who has practiced occupational therapy for 31 years and hand therapy for 18, said the techniques used have changed a lot over the years, enabling patients to recover in a faster period of time.